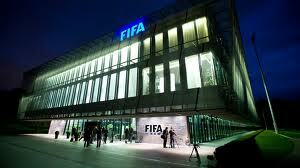 March 20 – FIFA has given itself permission to invest in equities as part of its asset management operations. 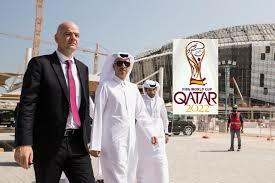 March 20 – FIFA President Gianni Infantino’s plan to expand the 2022 World Cup to 48 teams and sharing hosting rights with Qatar’s neighbours risks worsening tensions in the region, according to a new survey. 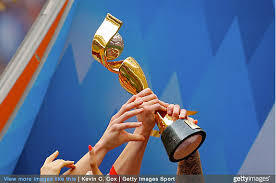 March 19 – A record nine nations, including a ground-breaking joint initiative from north and south Korea, have expressed interest in hosting the 2023 Women’s World Cup, further evidence of how the global women’s game is growing in popularity. March 19 – Saudi Arabia may be appearing to play an increasingly prominent role in football business and politics in the Gianni Infantino era. But the Kingdom seems to be ignoring the FIFA President’s offer of largesse via the beefed-up FIFA Forward programme. 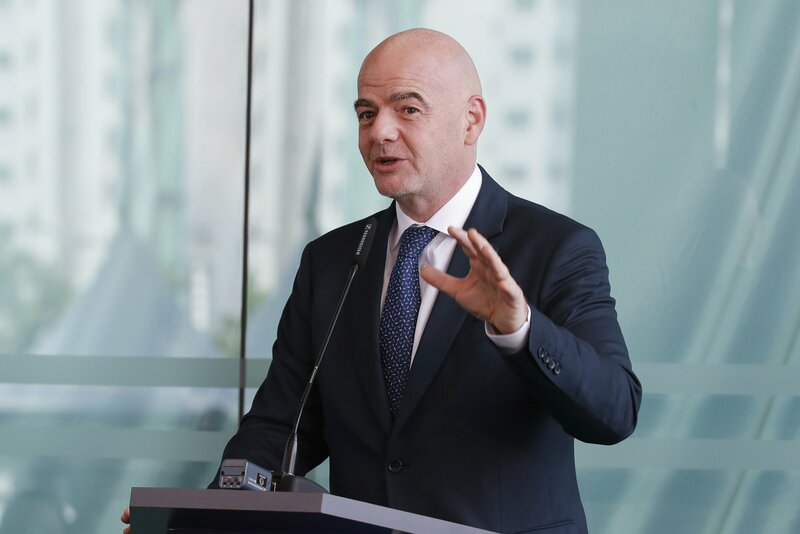 March 15 – Hailing what he described as a “milestone in the history of FIFA and worldwide club football”, Gianni Infantino triumphantly announced today that he had won his battle to introduce a ground-breaking 24-team Club World Cup in the summer of 2021 to replace the Confederations Cup. 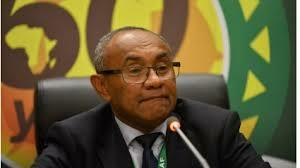 March 15 – The corruption that has riddled the Confederation of African Football (CAF) and its federations, has now struck at the very top of the organisation with president Ahmad Ahmad being accused of contract fraud, mismanagement of CAF funds, and the payment of $20,000 sums directly into the private bank accounts of federation presidents. 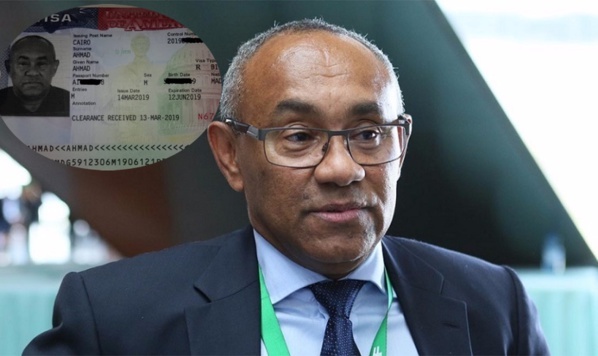 March 15 – Africa’s most powerful football official finally received his visa at the 11th hour to attend FIFA’s all-important Council meeting in Miami amid reports his region would back calls for an expanded World Cup in Qatar. 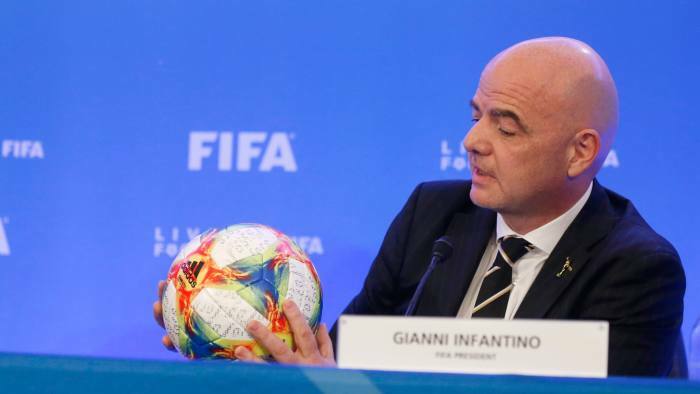 March 14 – One of the key components of Gianni Infantino’s project to change the landscape of football’s global competitions has been ditched just 24 hours before it was to be put to the decision-making FIFA Council. March 14 – Former Guatemala football chief and one-time FIFA executive committee member Rafael Salguero, who avoided a jail term for his role in the FifaGate corruption scandal, has been banned by FIFA for seven years. 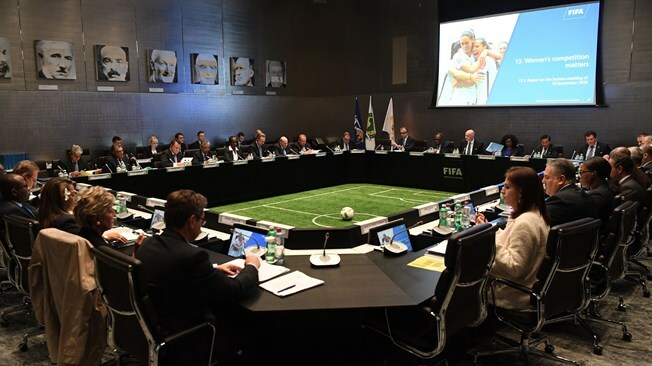 March 14 – The international players union FIFPro has called on FIFA to abandon plans for a revamped Club World Cup and expansion of the 2022 World Cup until it has reviewed the game’s “crowded” international match calendar. 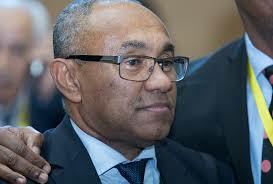 March 13 – Africa’s leading football official, Ahmad Ahmad from Madagascar, has been refused a visa to travel to the US to attend the crucial FIFA Council meetings in Miami at the end of this week, according to African sources. 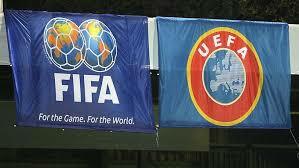 March 13 – European members of FIFA’s all-powerful 37-strong ruling Council look set to express their continued opposition to Gianni Infantino’s $25 billion plan to change the landscape of global competitions when the body meets in Miami on Friday for arguably its most crucial summit since it replaced FIFA’s scandal-tarnished executive committee. March 12 – They are number six and number eight, respectively, on an 11-point agenda but will they come to a conclusion? Gianni’s Infantino’s $25 billion pet project to change the face of competitive football by revamping the Club World Cup and Nations League will be put to the 37 members of the governing FIFA Council in Miami on Friday, along with the idea of expanding the Qatar World Cup to 48 teams. 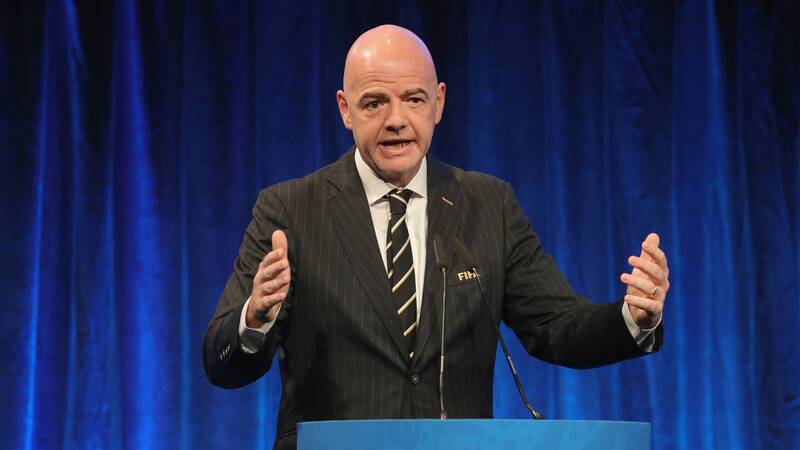 March 12 – FIFA president Gianni Infantino has reportedly promised Oceania a guaranteed place in an expanded Club World Cup if his proposal is approved by the FIFA Council in Miami this week. 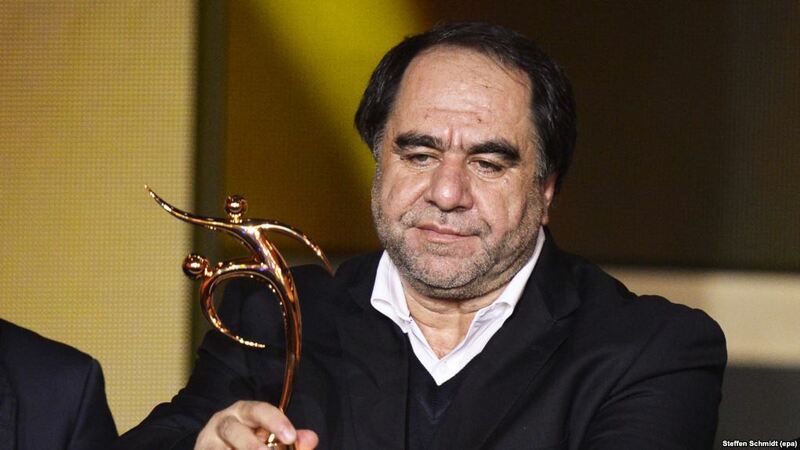 March 12 – FIFA has extended the provisional ban of Afghanistan Football Federation president Keramuudin Karim (pictured) over allegations of sexual abuse by a further 90 days.